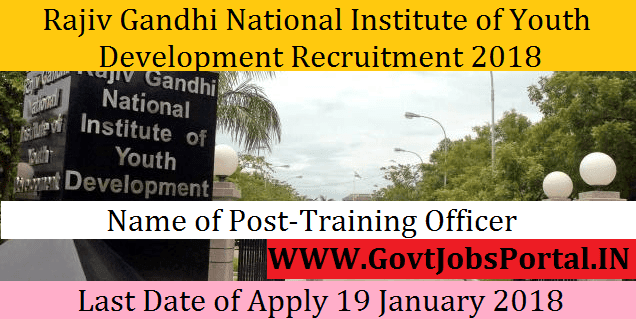 this Rajiv Gandhi National Institute of Youth Development Recruitment 2018. Indian university or an equivalent degree from an accredited foreign university. What is the RGNIYD Selection Process job?